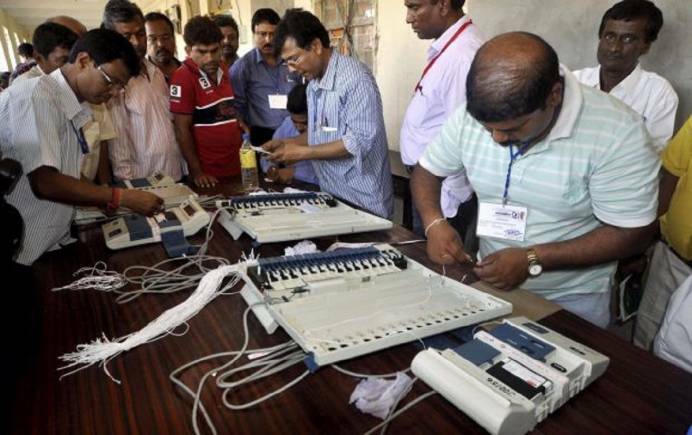 The political blitzkrieg will die down today in 97 constituencies across 12 states and one Union Territory as the Election Commission prepares to hold voting there on April 18 in phase 2 of Lok Sabha Elections 2019. 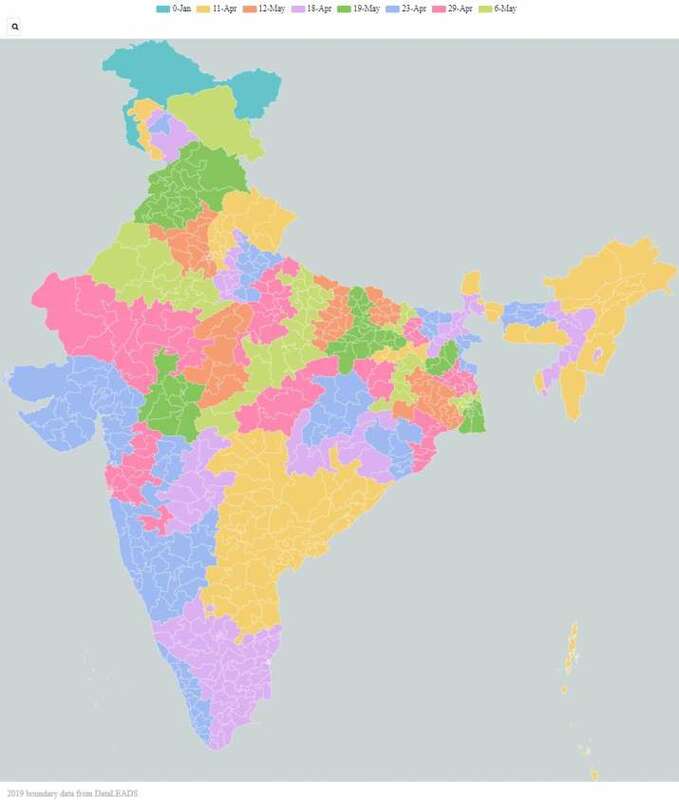 The political blitzkrieg will die down today in 97 constituencies across 12 states and one Union Territory as the Election Commission prepares to hold voting there on April 18 in phase 2 of Lok Sabha Elections 2019. The elections to the 17th Lok Sabha are being held in seven phases. Phase 1 (90 Lok Sabha constituencies) of polling was held on April 11. The subsequent polling dates are April 23 (115), April 29 (71), May 6 (51), May 12 (59) and May 19 (59). The counting of votes will take place on May 23. To check when your Lok Sabha constituency is going to polls, click here. To know how to check your name in the voter list, click here. To follow every detail of the 2019 Lok Sabha elections, click on this link. As all the seats in Tamil Nadu are identified as expenditure sensitive, special efforts are being taken by the Election Commission to check money power. Western Uttar Pradesh will be a test case in the second phase of the general elections. There are serious farmers issues at stake there, yet they could be subsumed by the discourse on nationalism. Across the country, there are other constituencies where farm distress will be a factor, like the Marathwada region, or backward Raiganj in West Bengal, where the agrarian crisis is a reality. Phase-wise map of India's Lok Sabha constituencies. Main issuse: Apart from development, this election will also be about legacy -- of AIADMK's Jayalalitha and DMK's M. Karunanidhi. Issues of corruption and governance will be among the issues that voters are likely to consider in a muddled political scenario that is witnessing efforts by the BJP to gain a toehold in the state.